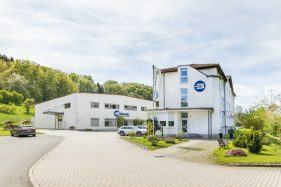 Our company was founded on 02.07.1990 in Kraftsdorf, Thuringia, by the partners Edmund Weckesser, Wolfgang Weiß and Wolfgang Böhme and today specialises in cable assembling. 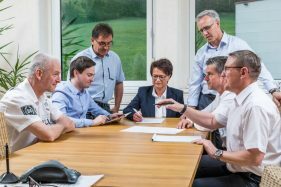 BÖWE-Elektrik GmbH covers the whole range of processes involved in cable assembling, including injection moulding and in-house toolmaking. Since 2005 the development and sale of special machines for cable processing has also been a cornerstone activity for our company. 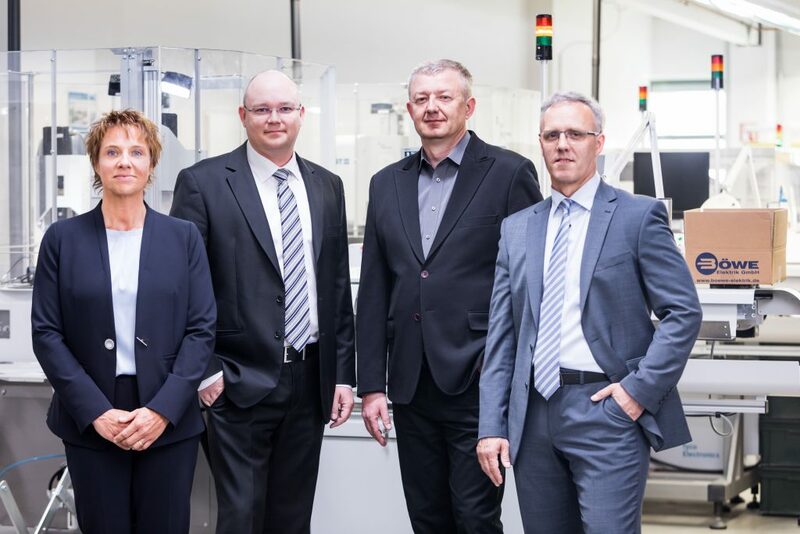 In order to continue to build on the success achieved in our early years, we established further locations in Boleslawiec (Poland) and Waldheim (Germany) in 2001 and 2011. In doing this we effectively put into action the strategic plan of expanding the product range cost efficiently and with high quality. As a result, we will meet the high demand placed by our customers in a forward-looking manner. We consider the know-how of our employees acquired over generations to be a valuable asset. It is therefore part of our corporate philosophy to pass on this knowledge to our younger staff and to continually build on it using the latest technologies. 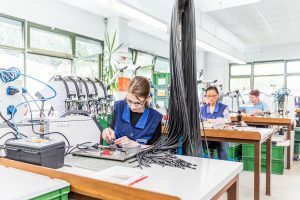 With our own production lines, we offer the full range from individual single cables to complex cable harnesses which can be combined with electronic and electromechanical components. The diversity of our machines enables us to meet the high demands on the respective product in a wide range of industries. With over 28 years of experience in cable assembling, we will provide you with expert advice as you develop new ideas. From the prototype to large-scale production, we will develop the optimal process for your product to the highest quality. 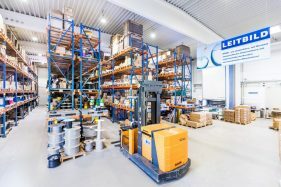 Due to the lean structure of our organisation and our in-house toolmaking, we are able to deliver customer solutions quickly and professionally as well as react to product changes. Quality is very clearly our top priority! With our ISO / TS 16949: 2009 and ISO 9001:2015 certified processes, we offer reproducible quality standards and guarantee for every item one hundred per cent traceability of the materials used, documents and test results. In this way we achieve high, always measurable customer satisfaction in our projects.